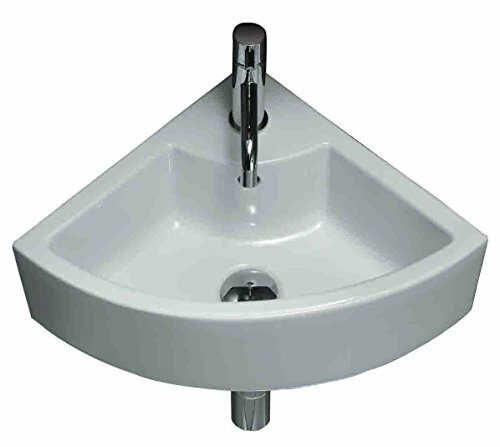 The Alpha Plus 17. 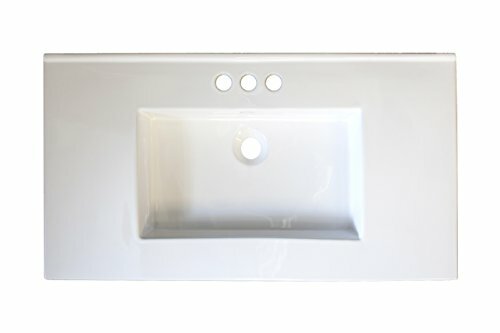 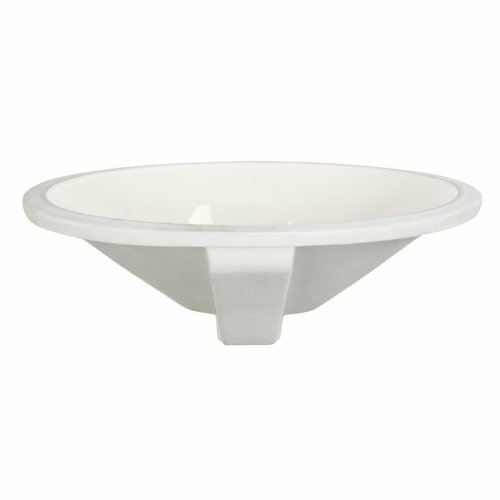 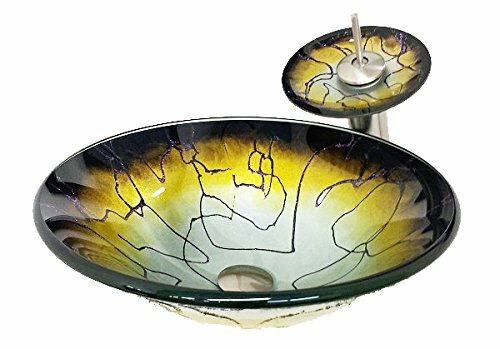 5″ round glass vessel sink and faucet combo is a perfect way to finish off your new bathroom. 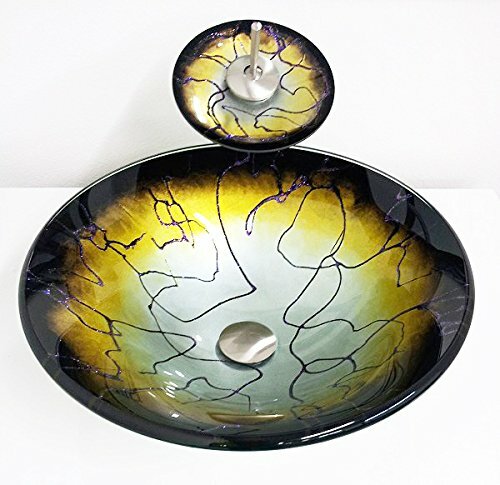 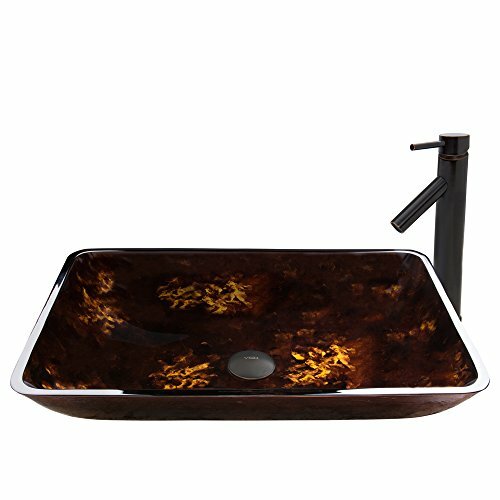 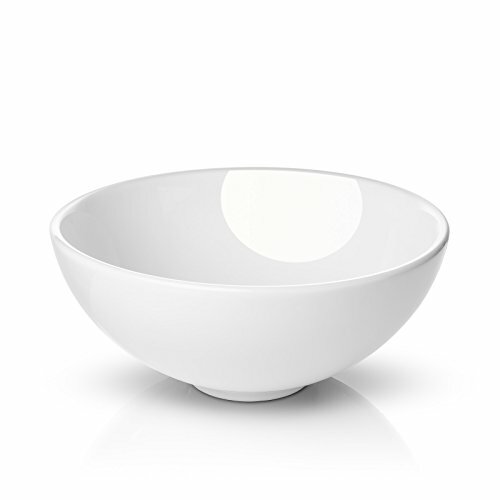 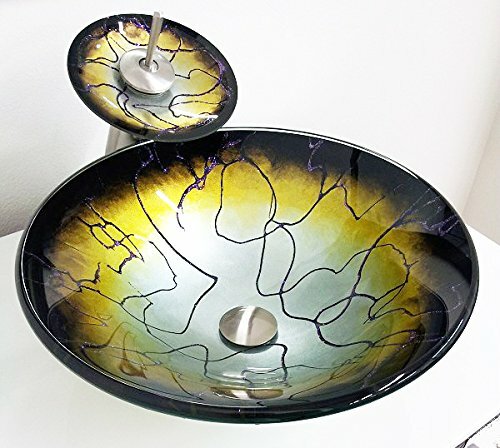 This handmade sink bowl will give a unique look to your gorgeous bathroom.